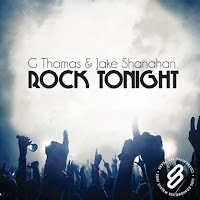 System Recordings News: G. Thomas & Jake Shanahan 'Rock tonight' - Available Now! 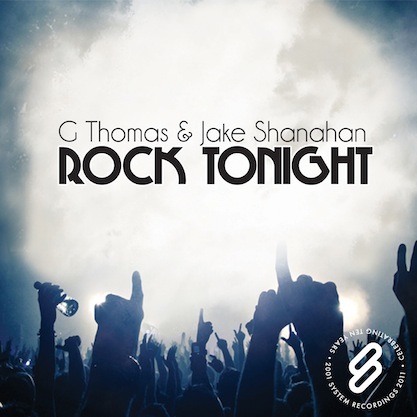 G. Thomas & Jake Shanahan 'Rock tonight' - Available Now! May 12, 2011 - G.THOMAS & JAKE SHANAHAN bring it with the the vocal-driven, progressive smasher "ROCK TONIGHT". Featuring the ORIGINAL MIX, DUB, TECH DUB, and RADIO EDIT.